Angela, an animal lover, has a passion for learning and understanding God's creatures. As a born teacher she enjoys sharing her knowledge. What Is an Endangered Animal? An endangered animal is one that is at risk of becoming extinct or t risk of no longer being in existence. Dinosaurs are the largest group of animals to have ever become extinct. Other creatures to have become extinct are dodo birds, mammoths, and saber-toothed cat. Endangerment of animals is occurring at an alarming rate due to environmental changes, the destruction of habitat, the shortage of food supply, and being hunted. Many of these causes are preventable if more people were educated about the dangers of their habits. Unfortunately, many areas that used to be home to a lot of animals, have been turned into places where humans now either live or spend time, such as a subdivision or mall. Other animals are being hunted by humans who are seeking money, not considering the long-term effects of their actions. Fortunately, many laws are being enforced to help prevent complete extinction of many species. As with any law, there are people, known as poachers, who ignore them and will still kill animals for either their fur or meat. Here are some beautiful animals that are at risk of becoming extinct and ways to help preserve the land they call home. Many Kinds of Tigers are Endangered Animals: There are nine different types of tigers. Three of these kinds are extinct. 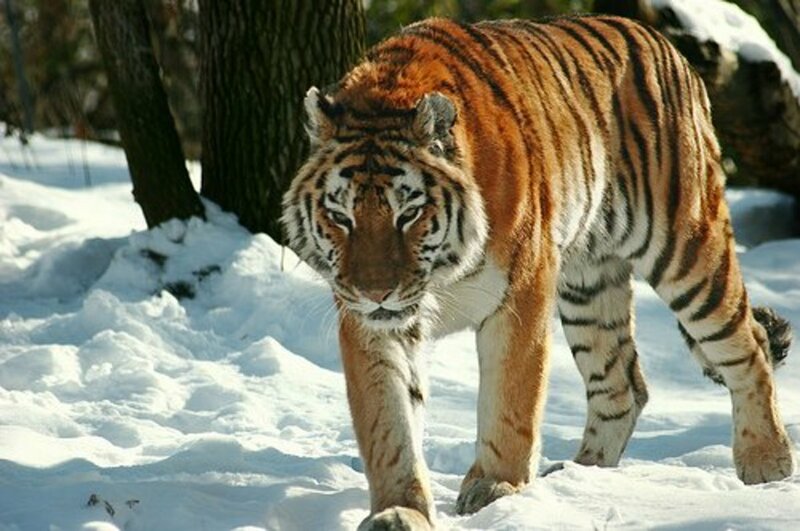 The Siberian Tiger is one that scientists are very concerned about, because they may become extinct in the immediate future, due to their few numbers left in the wild. There are so few, that they are classified as critically endangered. There is only one type of tiger that is more endangered than the Siberian Tiger, which is the South China Tiger. The South China Tiger is one of the ten most endangered animals in the entire world according to china.org. There is believed to be only fifty-nine South China Tigers alive, and none live in their original habitat. This means they are extinct in the wild. Bengal Tigers are another endangered animal, but unlike the South China Tiger, they still live in the wild. They believe that there is less than two thousand. That is fewer tigers than people who live in most cities. There are two kinds of elephants: the African elephant and the Asian elephant. Both are endangered. There are believed to be around five-hundred-thousand African elephants in the wild. This may sound like a lot, but only twenty-five years ago, there were more than one million. The numbers are decreasing very quickly. That means in twenty-five years, half the elephants that lived, have died. 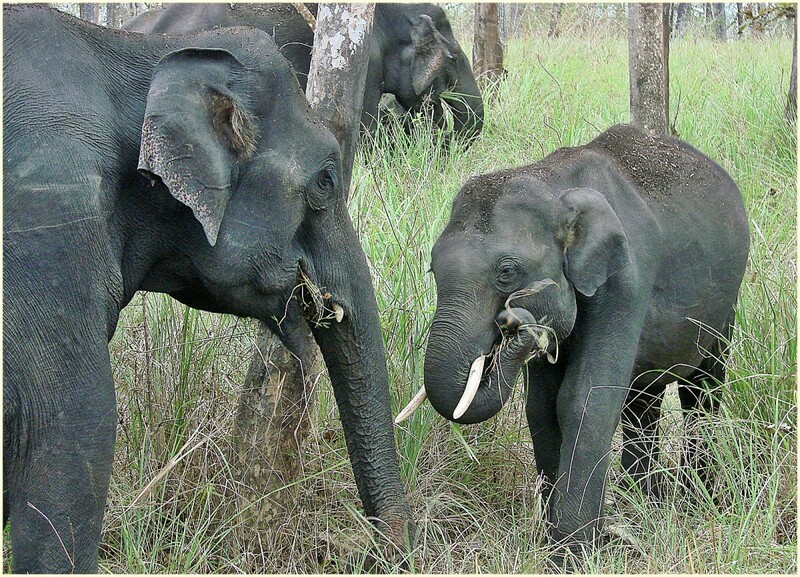 Asian elephants are even more endangered than African elephants. It is believed that there are less than 50,000 alive. 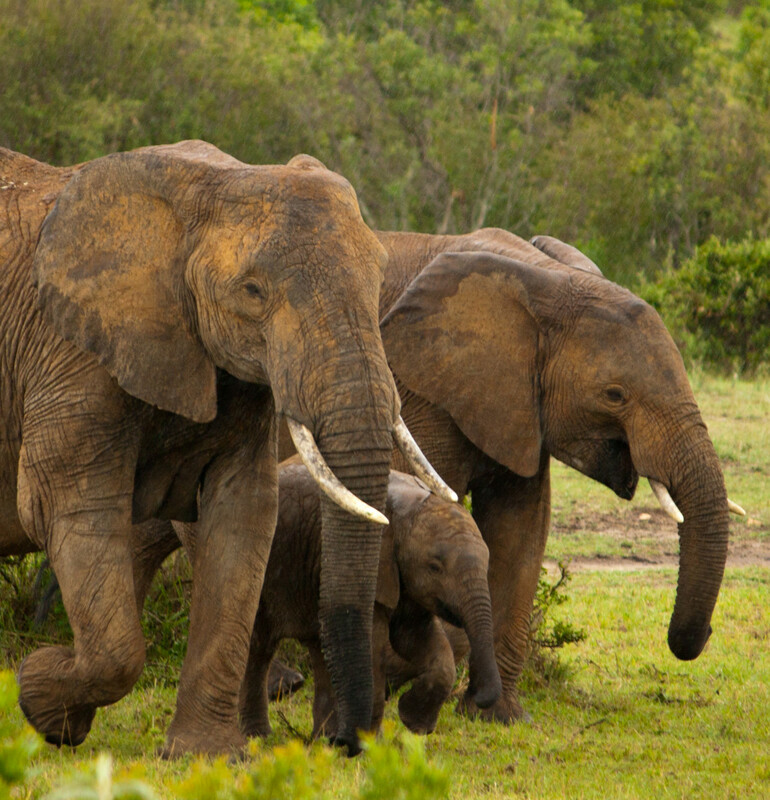 This is only a tenth of the number of African elephants, due to the decreasing habitat and poachers. The leatherback sea turtle is the world's largest turtle, as well as the most endangered turtle. It became endangered because humans have taken their eggs as keepsakes. Many people find it neat when they find a turtle egg on the beach. Not realizing the consequence, they pick it up. Their ignorance is killing off an entire species. If you see eggs on the beach, feel free to take a picture, but leave the eggs alone. Another reason they are dying is that turtles mistake plastic items for food, that is why it is important to never litter. Plastic can get into the ocean. When an animal sees something floating, they often assume it is an animal they can eat, this has the potential of poisoning, choking, or causing blockages in their intestines. Although both of these are real dangers, their decreasing numbers is in most part due to the loss of beaches where they can inhabit. The more beaches we humans have to swim on, the less there are for other creatures to live. 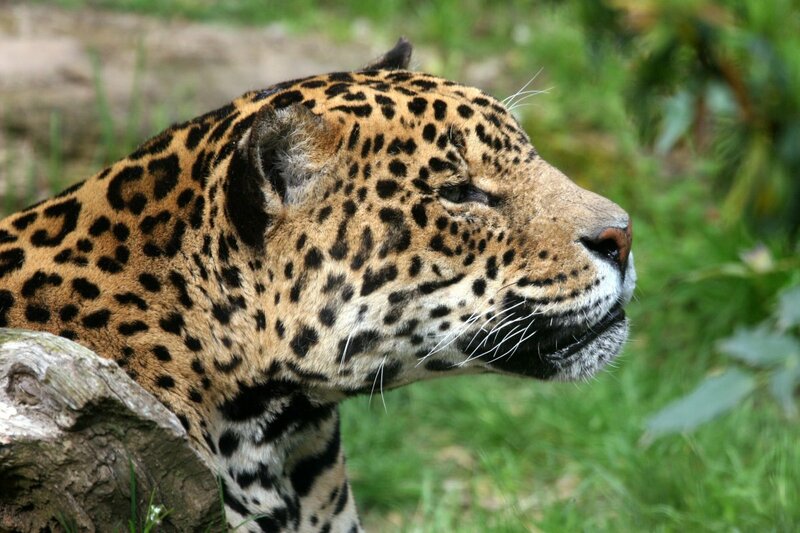 There are at least nine different subspecies of leopards. Many of these are endangered; the most endangered being the Amur leopards There are only forty left on this earth. 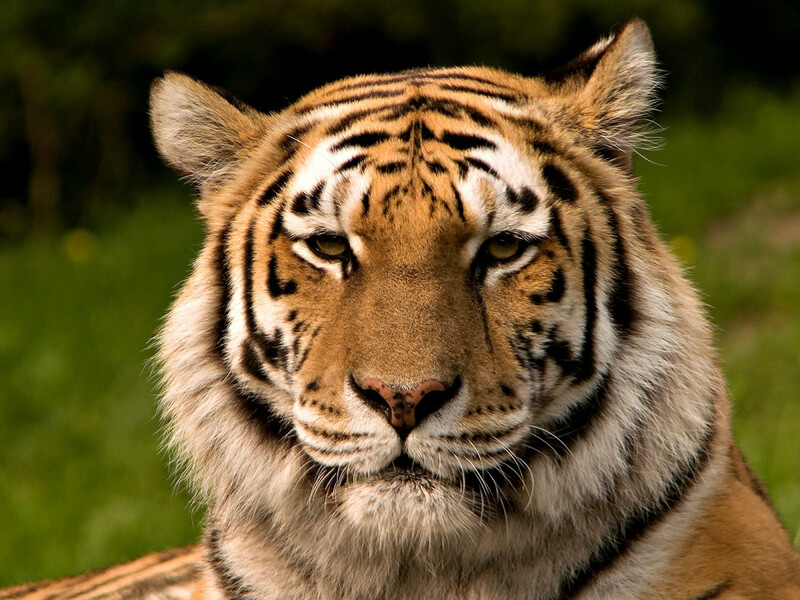 They live in the same area as the Siberian tiger, which has also been affected by the decreasing habitat. Because leopards are some of the most beautiful animals, with beautiful fur, people used to hunt them, which is the primary reason for the limited number left today. The number of Amur leopards left have decreased the number so greatly, it has decreased the odds of the ones left to become pregnant, which is causing their population to decrease greatly. The snow leopard is another leopard that is endangered. There are around five thousand snow leopards left on this Earth in the wild. 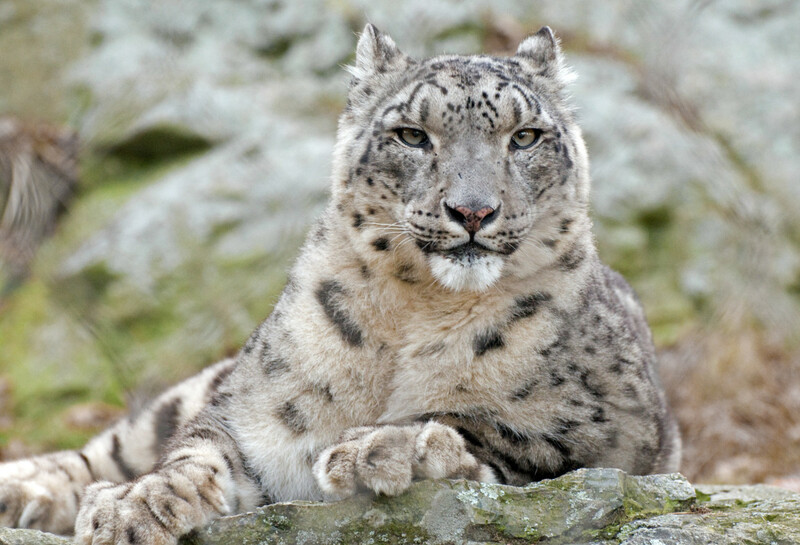 A big problem for the snow leopard is that the animals they prey on are decreasing. As their food decreases, so do the number of surviving snow leopards. As much as I can, when it's convenient. Yes, everything I possibly can. The biggest thing we can do to help endangered animals is to take care of our world. Maybe tigers and leopards don't live where you do, but many animals do. They need protection, just like other animals do. There are many ways that we can protect animals by taking care of our own environment. Recycle: We need to make sure that we are recycling plastic, tin, and paper so that we don't use our world's natural resources. Every time paper is made or a bottle is made, resources from our Earth are being used. Some of these resources are found where animals live, and to get to them, we need to disrupt their habitat. By making sure we reduce, reuse, recycle, we allow places where endangered animals live to be protected from being destroyed. Reduce: By reducing what you use, you can also protect our Earth. One way to do this is, instead of writing on one side of a paper, write on both sides. Also, when you leave a room, reduce the energy you are using by turning off the lights. Reuse: We should also choose items that can be reused, like a reusable water bottle, rather than prepackaged water bottles. By using reusable containers for our water, rather than buying bottled water, we prevent many of our resources from being used up. Another example uses a towel, rather than paper towels. Plant a Tree: Many animals use trees for shelter, protection, or even food. All big trees began as small trees. The only way to assure there are going to be big trees in the future is if there are small trees today. You can achieve this by planting trees in your neighborhood. Join an Adopt An Animal Program: There are many endangered animals in this world; there are also a lot of organizations that help these animals. Many of these organizations allow you to adopt an animal. They won't come to live with you, but you will receive a picture and information on your animal, as well as occasional updates. It does cost money, so you'll have to discuss this with your parents, but that money will be used to find better habitats for that animal, as well as fund research for ways to help that animal thrive in the wild. Worldwildlife.org is one place where you can find animals to adopt. Be creative, there are hundreds of ways that you can protect our earth. Feel free to share some of your ideas. Chundawat, R. S., Khan, J. A., Mallon, D. P. (2011). "Panthera tigris tigris". IUCN Red List of Threatened Species. Version 2011.2. International Union for Conservation of Nature. http://www.iucnredlist.org/apps/redlist/details/136899. Some ratings include a conservation dependent between least concern and near threatened. Another status is Data Deficient for animals they are unsure of the population. The rating is based on data they gather on how likely they could become extinct in the future. How can I help to save endangered animals? The biggest thing that we all can do is to protect the environment around us. Of course, you know of "reduce, reuse, recycle," but also stop consuming as much as well. The less we consume, the less that will be used. We do not need all the stuff we have, and the more we have, the more resources are needed to create, construct, sell, and store those items. Also, be mindful of what we do consume. This includes clothes, water, household items, etc. We also can help them by donating money to or visiting wild animal refuges, which fund the preservation of these animals. Try to minimize the use of things that kill wildlife, such as pesticides. Also, stay educated on which animals are endangered, and seek information on how to help that particular animal. Some programs such as "adopt an animal" programs are great. There are other ways which are unique to individual species. How many tigers are left in the world? According to worldwildlife.com, there are 3,890 tigers. 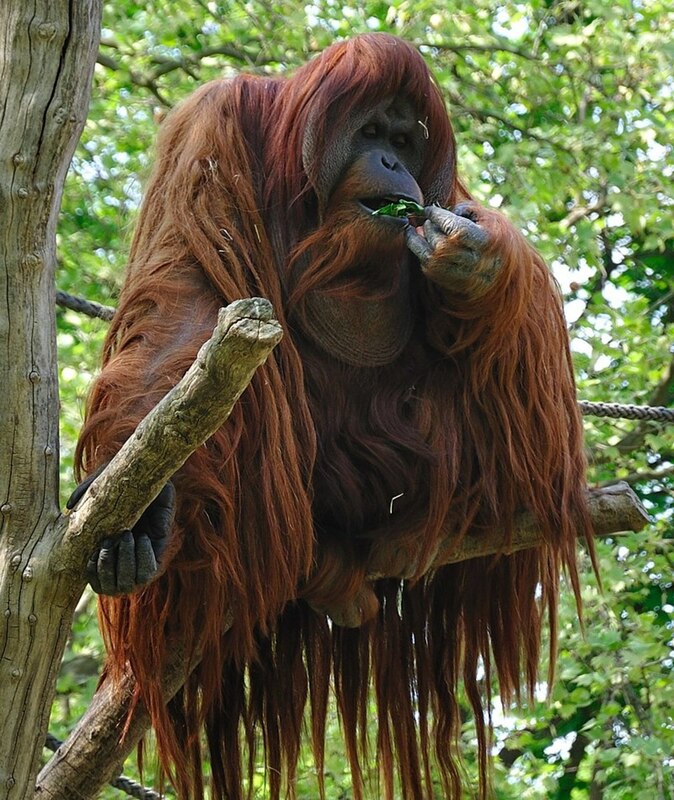 They are considered endangered, but fortunately are on the rise. Which animals in the Maharashtra state are extinct or endangered? Some critically endangered birds include the social lapwing, forest owlet, great Indian bustard, and sarus crane. Some of the endangered animals include the greater one-horned rhinoceros, Nilgiri tahr, Bengal tigers, Asiatic lions, black bucks, lion-tailed macaques, and snow leopards. Some known extinct animals include the Bharattherium Exaeretodon, Gigantopithecus, Hyperodapedon, Indian aurochs (Bos primigenius namadicus), Sivatherium, the pink-headed duck. Yes, piranhas are definitely real. They do have a worse reputation than what they really are, much like sharks. Some blame President Teddy Roosevelt for disparaging them in one of his best-selling books, claiming that they would eat a man alive because of their love for blood. The only known digestion of a man by a piranha has only occurred when men have been found dead in the water and have been there for some time. Even then they did eat bites, but not a significant portion of the carcass. Even more surprisingly, some piranhas are vegetarians. How many markhors are left? In 2015, they went from being "endangered" to being "near threatened," because they only had 5,754 mature adults in the wild. They are increasing, so hopefully the next time they do their evaluation, we will find that they have grown out of the near threatened status according to ICUN. How many Arowanas are there left in the world? The Arowana, also known as the Dragon Fish, is a fish that is worth $300,000, according to the New York Post. This is so in part because it is an endangered animal. Although, I might argue such a fish should not be bought, but rather preserved. Although data of its population has been unknown, it was classified as endangered in 1996 and put on the red list of the IUCN. 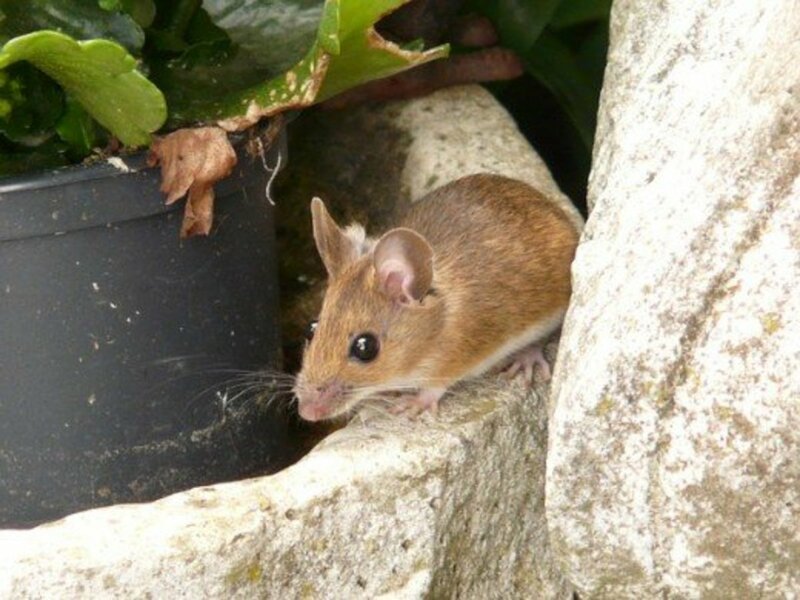 They did not give a population number, just that "Further taxonomic study is required to confirm the taxonomic status of populations of the species across its range." Endangered species are animals that are considered at risk of becoming extinct. The biggest cause for this is a loss of habitat. The IUCN often makes this classification. There are several stages on the scale of endangered animals, which include: extinct, extinct in wild, critically endangered, endangered, vulnerable, near threatened and least concern. Giant pandas are currently considered "vulnerable." Technically that means they are not endangered any longer. According to WWF, in 2014 they were moved from being classified endangered to vulnerable because of a 17% increase in the wild population. They hope this number will continue to improve. Despite the news WWF still uses the giant panda as their logo! How many snow leapords are left in the wild? According to defenders.org, there are 3,500 to 7,000 snow leopards left in the wild, and 600-700 left in zoos. The reason for such a large variation in the estimate is because snow leopards are very shy and it is hard to determine an exact number of snow leopards in the wild. Recently, they have been lifted from "endangered" status to "vulnerable," which means they are in danger of becoming extinct, but they do seem to be repopulated with protection. How does captive breeding help protect endangered animals? Right now, it is in the early stages, and there is not enough evidence to prove this will work in the long run. There are concerns about genetic diversity. Also, some animals do not reproduce as well in captivity such as the Panda. So it only works with certain species. The hope is by breeding them in captivity, they will prevent animals from going extinct. Unfortunately, we will need to wait to see if this works, as there is not yet enough data. What is lifespan of snow leopards? In the wild, a snow leopard can live as long as long as 15-18 years old, although they live much longer in captivity. Some live as old as 20 years old, if not slightly older. According to WWF, as of 2018, the number of tigers is increasing. Although there is still much more work to be done, right now, they estimate that at least 3,890 tigers live in the wild. How endangered is the anoa? There are actually two types of anoa, which both are endangered. 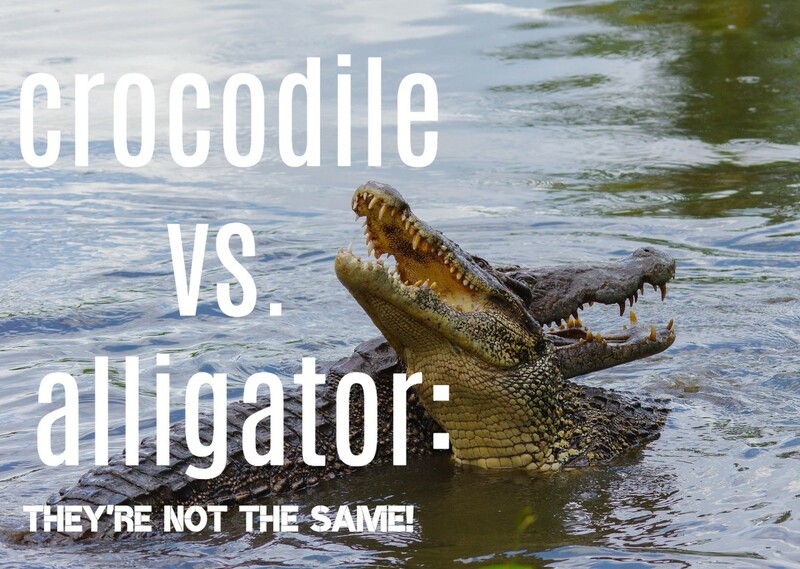 It is believed there are less than 5,000 in the wild of both species. How should we save the animals that are facing the danger of extinction? If there is an animal you are particularly passionate about you can find different programs where you can "adopt" an animal. The money will go towards helping restore that animals environment and encouraging reproduction. WorldWildLife.org is one that does that. You usually are rewarded with a fact sheet on your animal, a plush animal, and a certificate. You can even adopt a narwhal through them! 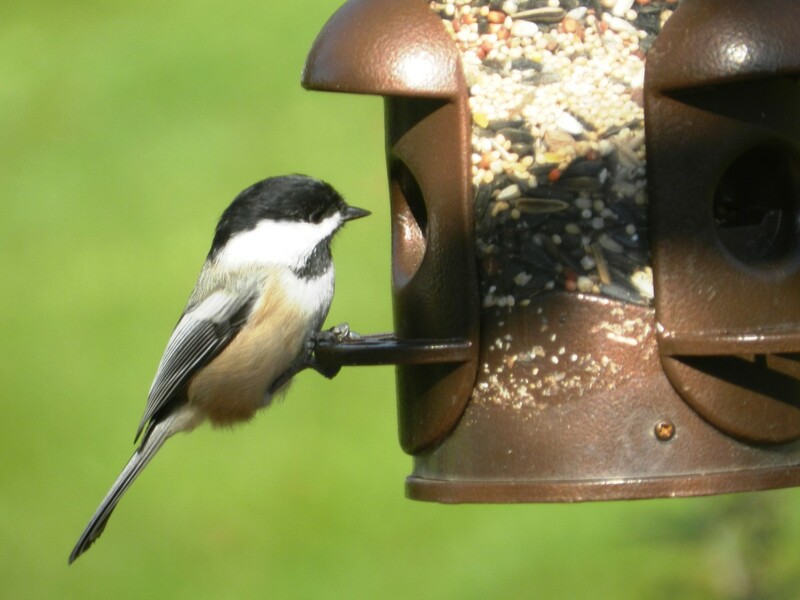 If there is an animal in your area that is endangered, find a preserve that houses them. For example, the Florida panther is endangered, but they have preserves you can go visit, which helps them expand their territory and reproduce. Then of course just taking care of our environment. How many people in the world are helping endangered animals? The answer to this is too general to answer truly. If we were to do a survey, some would say yes they are helping by recycling. Some would say they are helping by not littering. Some would say they are helping by donating to programs. I think a more important question is, are you helping endangered animals? Then the second question is, are you teaching others how to help endangered animals? I would spend less time worrying about what others are or are not doing, and focus on more on the impact that you can make in this world! They are not currently endangered. Keep in mind that there are actually a lot of different kinds of fish that are considered piranhas. Therefore, there is a possibility of one kind to be endangered, yet others do not. Currently, there are between 40 and 60 subspecies. 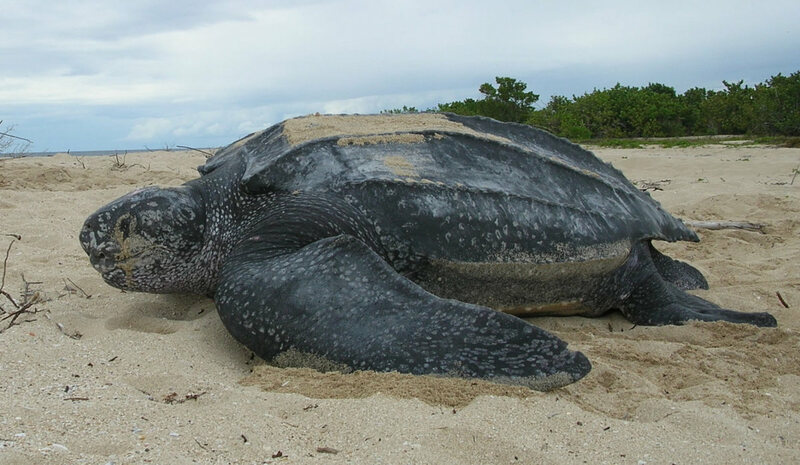 How many leatherback sea turtles are left in the wild? According to OEW (Our Endangered World), there are approximately 60,000 leatherback sea turtles left in the wild, whereas the WWF claim that there are only 20,000 to 30,000 left in the wild. Both agree that they are considered critically endangered, which is more severe than being classified as endangered. Most of the deaths have occurred in the past twenty years. Fortunately, many areas are working on protecting nesting beaches of these animals. Costa Rica actually has donation-funded beach patrols looking out for these guys. How many red pandas are left in the world? According to WWF, as of April 2018, there were less than 10,000 red pandas left in the wild. Our hope is that this number will eventually grow. What does the term endangered mean? It means seriously at risk of extinction. What happens when all animals disappear ? Animals, whether they are big or small, are essential to our ecosystem. Each animal plays an important role somewhere on the food chain. If an animal at the top of the food chain dies, then ones that would normally be killed off by that animal would now be at the top of the chain and would become much more plentiful. The plant or animal right under them on the food chain would dwindle until the animals that are now on top of the food chain had run out of or low on resources until they begin to fight over and kill one another for the remaining resources. This would continue down the food chain killing off more and more species of animals, insects, and plants until everything became extinct. Without animals on the earth, if there were any plants left, there would be nothing breathing out carbon dioxide for them to survive. So eventually everything on earth would die along with the animals and earth would become desolate. What topics should you write about if you do a report on an endangered animal? I think a good start would be to describe what the animal looks like, what it eats, where it lives, and fun facts about the animal. Then you could write about the population of the animal, whether its population is growing or shrinking, and what things cause it to be endangered. You could end your report about how someone could help protect that animal. What are endangered species? What consequences occur if they aren't conserved? An endangered species is an animal that is in danger of becoming extinct. If humans do not help preserve the species or do things to help conserve the atmosphere and habitat it lives in, then that puts the animal at further risk of extinction. It is possible without the help of humans that the species could become extinct. How many endangered animals are left in the world in 2019? Why are red pandas at risk? The red pandas biggest threat is habitat loss due to human encroachment and deforestation. They also are subject to poaching. Why do we have endangered animals? 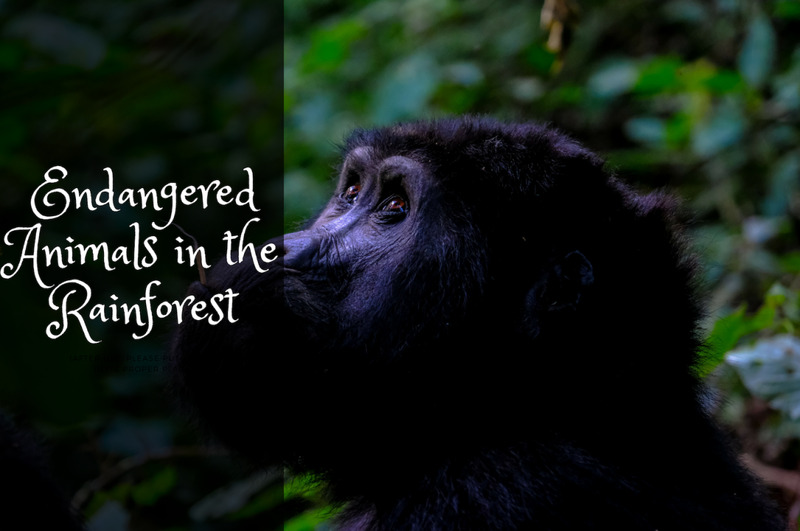 We have endangered animals because species are being threatened either through loss of habitat, poaching, or the food chain is affected either below or above them. How can we help endangered animals? The best way to help endangered animals is to protect the environment around you and become educated about companies who support endangered wildlife. Simple ways to protect the environment around you is to reduce the waste you use. The more paper/plastic/etc. You use, the more resources needed to replace them. You can choose to use recycled items, so that way new resources did not need to be taken for you to use such items. I also encourage recycling the items you do use. Other ways would be to plant new trees. It may not help animals in Africa, but it will help the animals living in your area. I love WWF.org website, where it will tell you all about many of the endangered animals and what they do to support these creatures. You can donate to help them by buying stuffed animals or "adopt an animal." They are considered vulnerable, which means if their numbers continue to be affected, then they will become endangered. Their biggest threats are habitat loss and illegal wildlife trade. Currently, there are only 20,000 in the wild and the numbers do appear to be decreasing. What are the different types of endangered species? What are some cause and effect questions in relation to endangered animals that I can discuss with my class? How do animals become endangered? Sad but we need to do something about it. I get most on Wikimedia Commons. Many are free to use. It's very nice to study and tank you for giving such a wonderful information. We should not kill animals to satisfy our extra demands.I am really angry with my own race for their brutality. I will fight for them! I am using this information for my speech. This website is awesome. I am deeply concerned and hope to change the population of all endangered species. I am willing to help even if i have to fight for it. We need to protect the endangered animals. This is awesome...I'm glad it's kid friendly because I'm a kid! Anyway, I love this. Yes,I realized that how important to save endangered species. I think it is our duty to save them,protect them for our future generation. I'm using this information for a project and it made realize even how important it is to save endangered species. So lets make a change and help save these beautiful creatures who need us. I think we must protect these endangered animals.If we don't protect them ;our future generations can't be see them.We think it is our duty to protect them. This info not just really helpful but true we do need help the animals from being extincted. The animals have food chain they eat one animal after another if the animal is extincted its stops the food chain and the animals will end up eating a different animal and they already have enough animals eating them it can cause the animal to be extincted. Thank you for your information. This will help me with my activity in school. Many people will be aware of the endangered animals around the world and will understand that killing animals is not good. cool information,helped me my 10 marks and my A+ grade. thank you this helped are class a lot. Very interesting Hub! Great definition for the endangered animals and reasons for they have become endangered ones. Good list of endangered animals with nice photos. It would be really helpful for the science students. Thanks a lot for this informative article. Best Wishes! angela_michelle ! Hi hub!Thanks for the information.I like it very much.I had a speech on endangered species and your information about it helped me a lot.Once again Thanks. I wish penguins can be an endangerd animal. Yes it is easy to understand and children will love the pictures too. I like the help part also. It makes the children aware that they can do something to prevent the extinction of animals. Voted up and more. A Schwartz and jimmythejock, I'm so glad that this hub could be put to good use. Saving this one to show to my son. Thanks! Yes, indeed they are. Thank you very much for the great compliment. I didn't realize the elephant was on the endangered list. Your ideas on helping to sustain their life through recycling is wonderful. Great hub and children would benefit from this knowledge. A really good child friendly hub about a very important topic. Well done! I love how you wrote this in a way children will understand the topic of endangered animals. What a wonderful article! I love your tips about what we can do to help. Voted up.